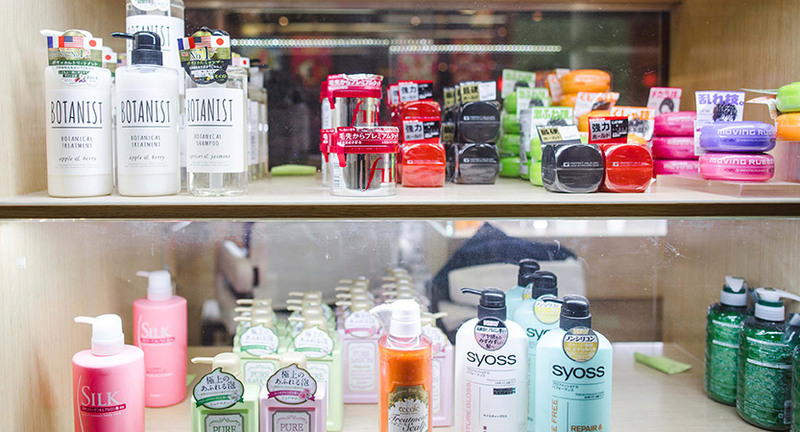 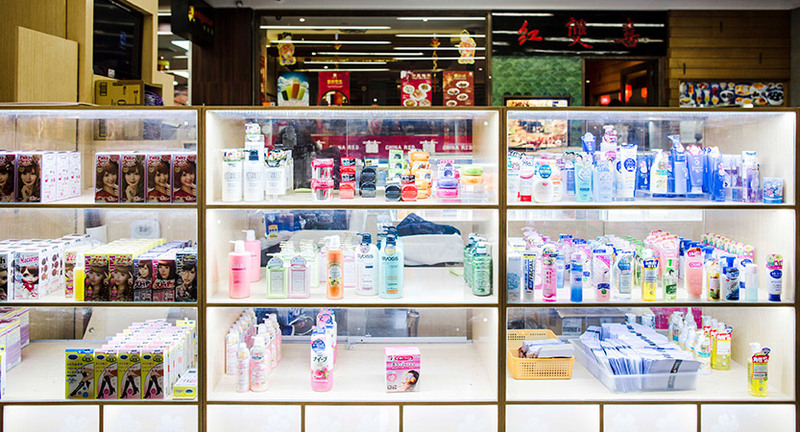 Nothing Simple is located in the arcade area, a simple, but well-appointed cosmetic kiosk boasting a huge range of hair and skin care products imported from Japan and Korea. 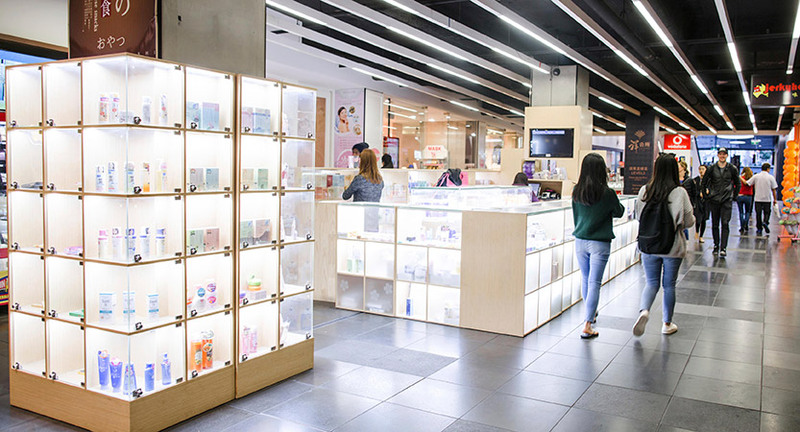 On display is a large range of facial masks and scrubs for hydration, whitening and cleansing for all skin types, plus BB creams, hair dyes and coloured contact lenses. 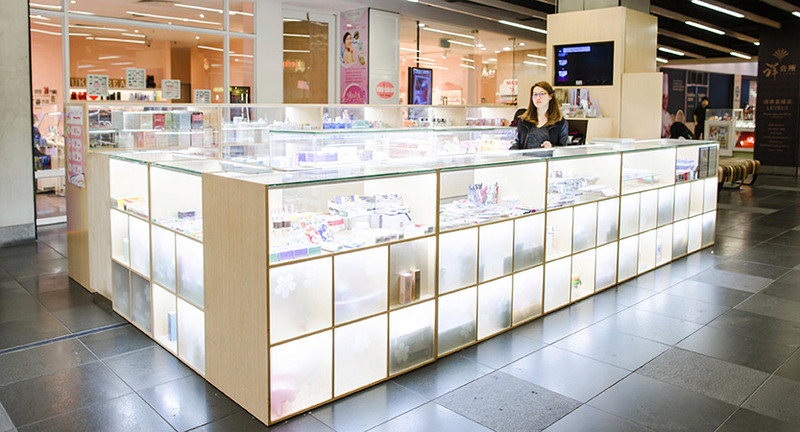 Flick through one of the catalogues on the counter to find your next perfect eye or hair colour, or speak to one of the friendly assistants for personalised cosmetic advice.